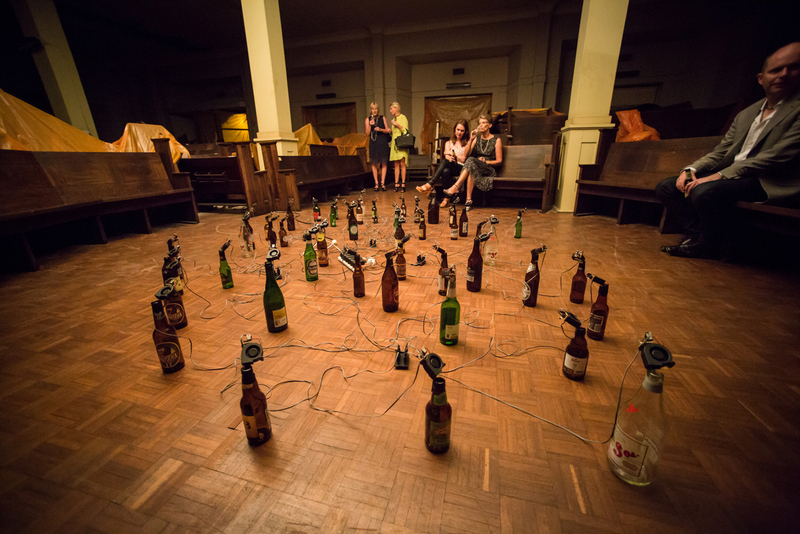 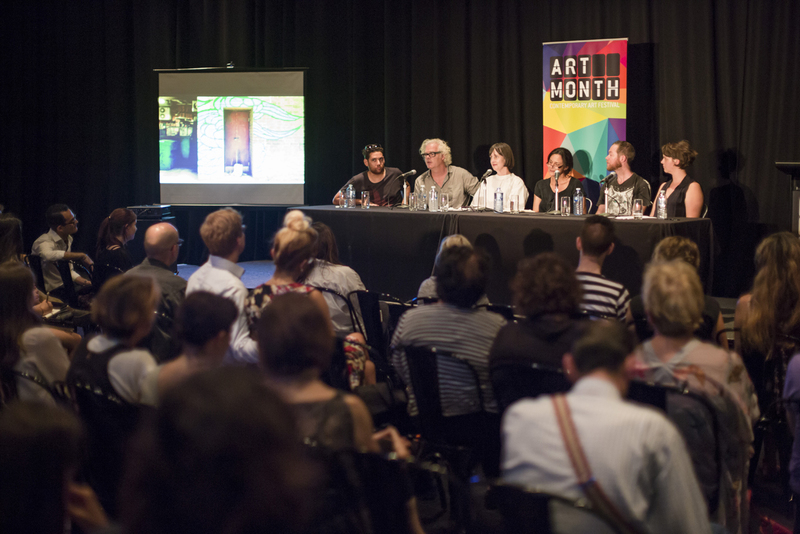 10 Group is the power behind Art Month, Sydney’s Annual Contemporary Art Festival. 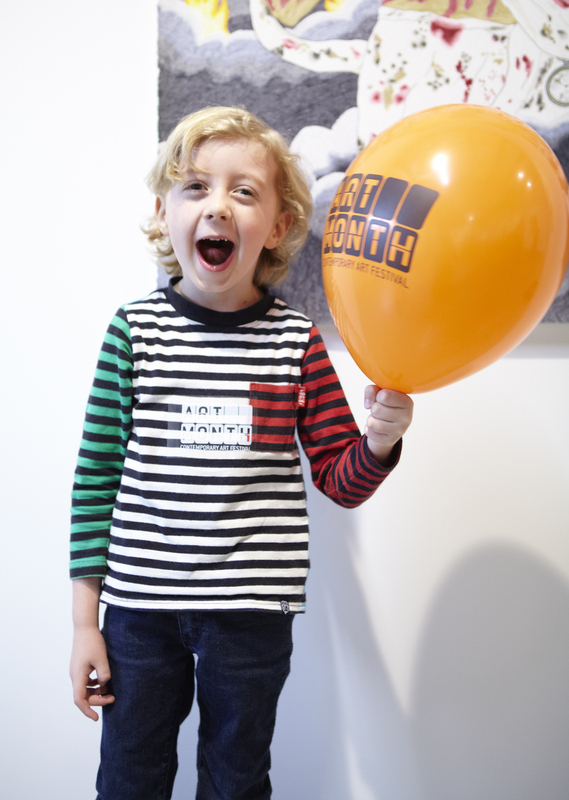 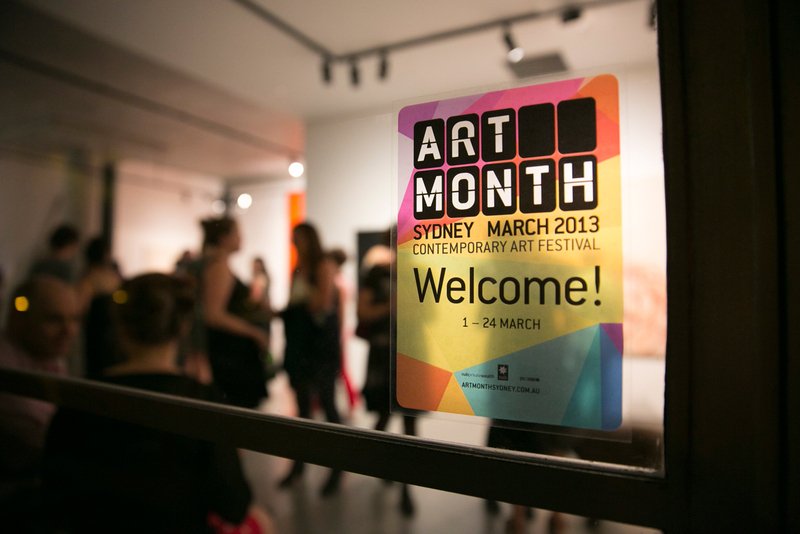 Art Month is an annual not-for-profit festival produced and delivered by 10 Group on behalf of the Australian Art Events Foundation. 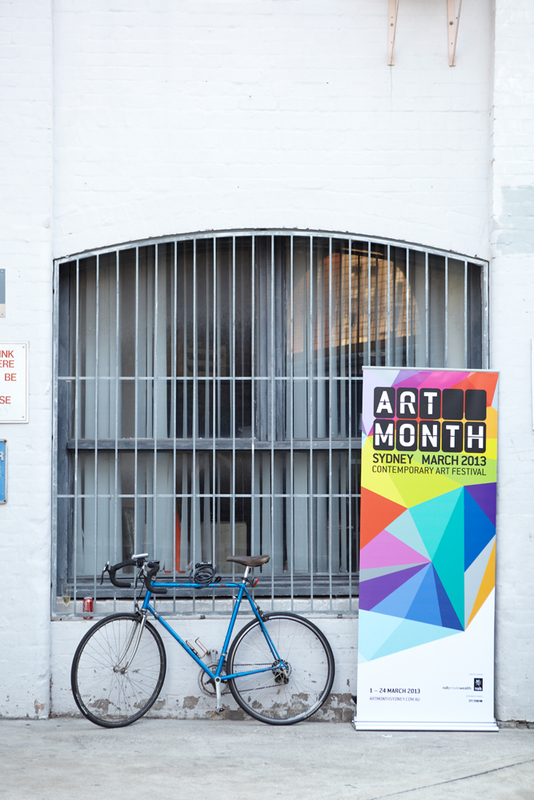 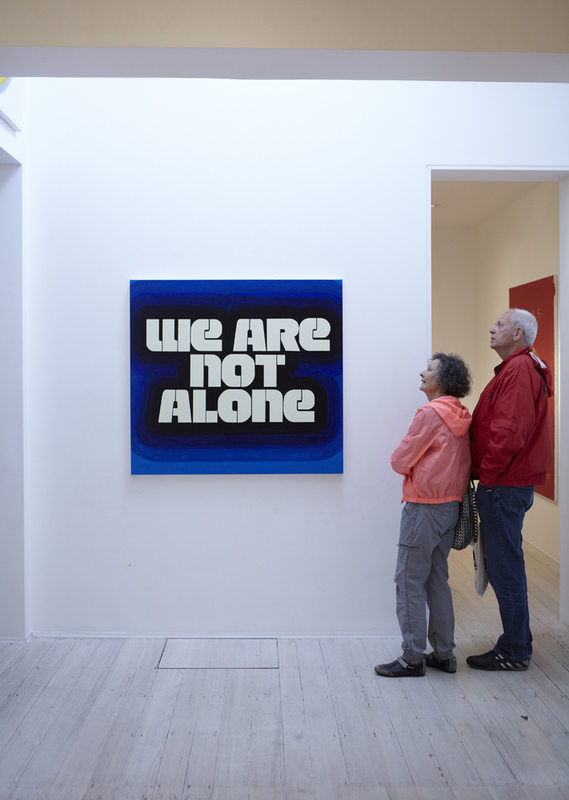 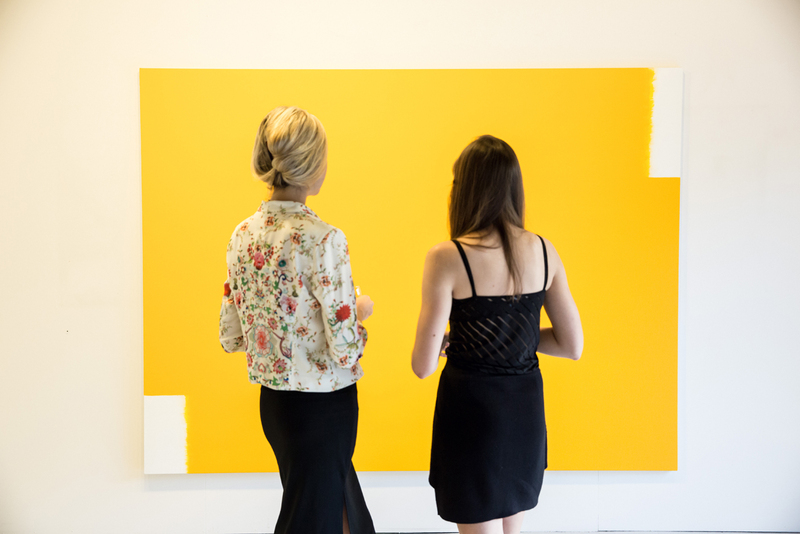 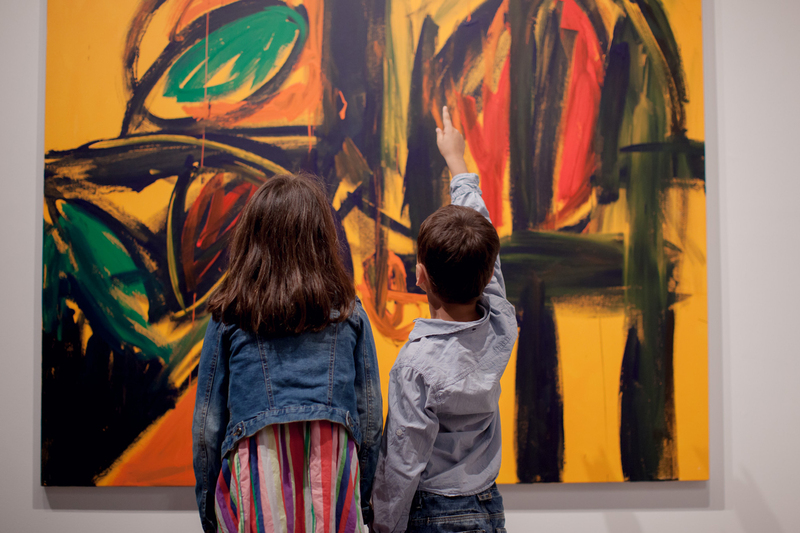 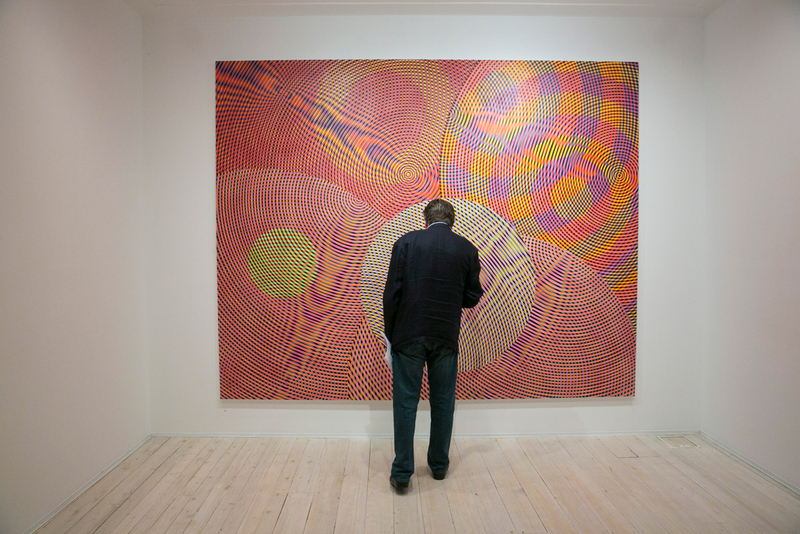 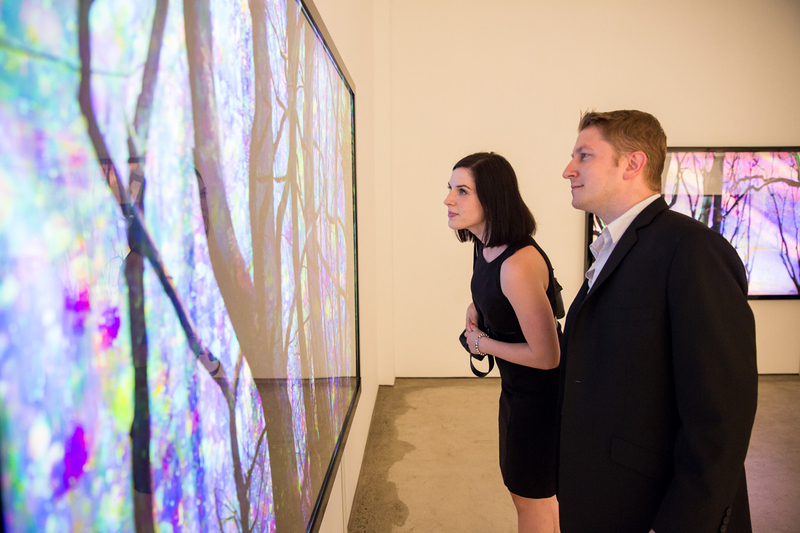 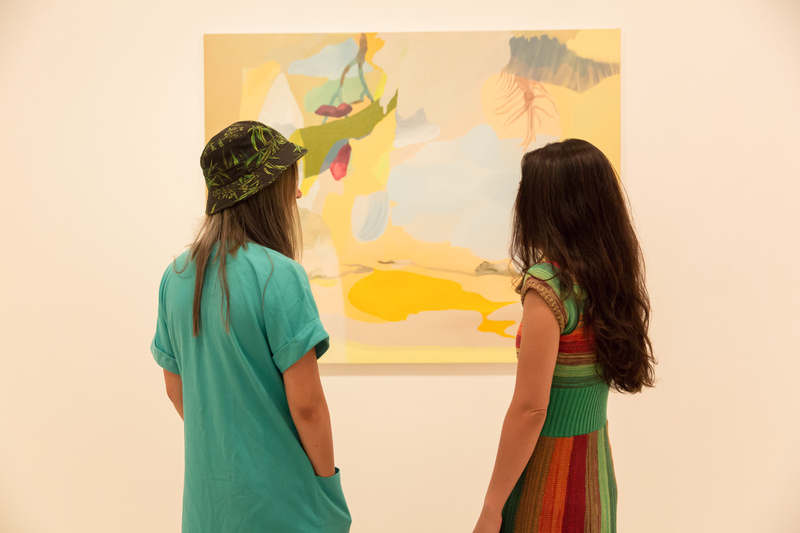 Art Month encourages engagement with contemporary art and artists through a culture of gallery visitation, fostering pathways for the next generation of collectors and facilitating access to artists and their stories. 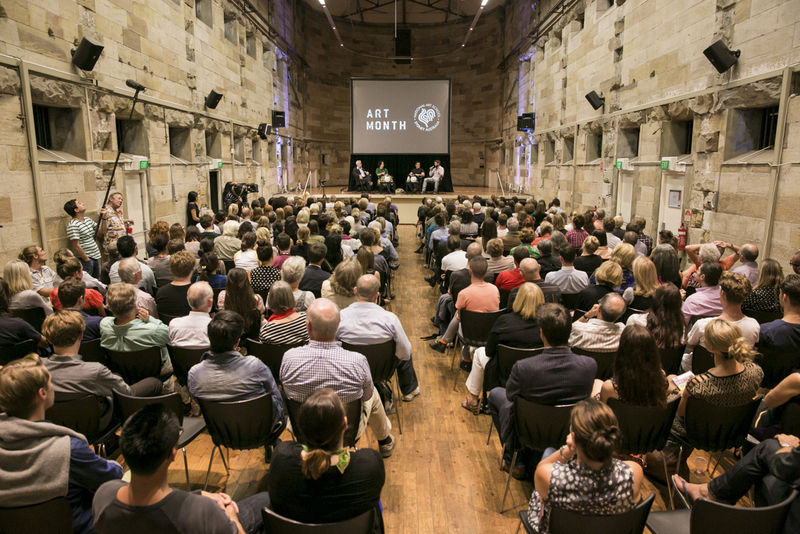 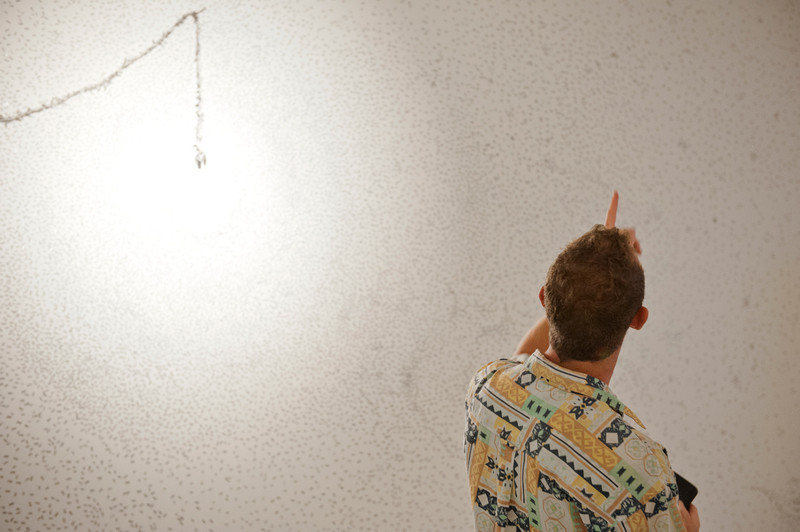 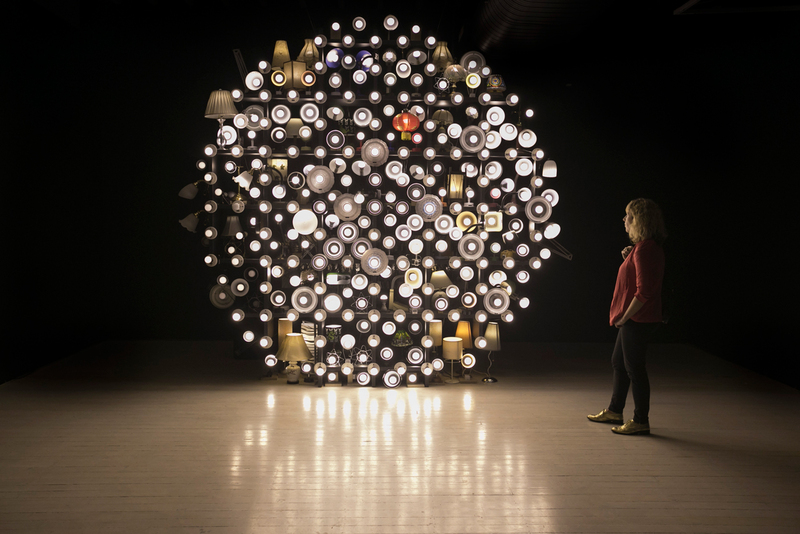 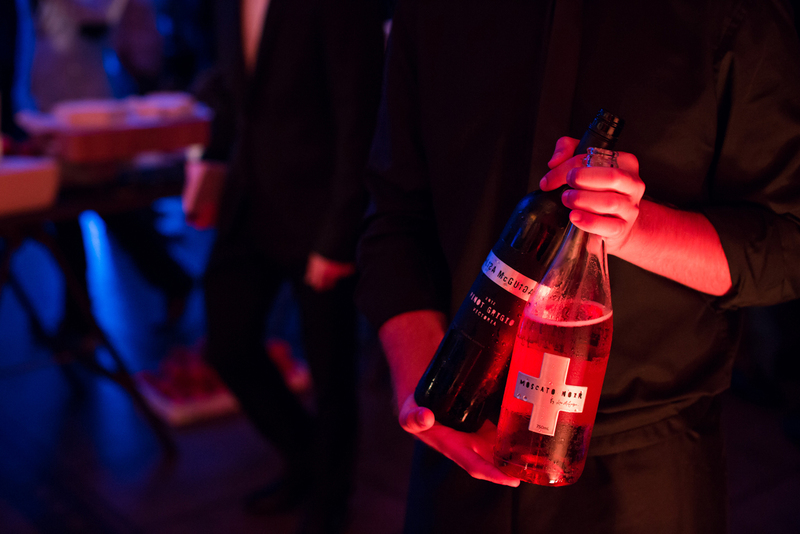 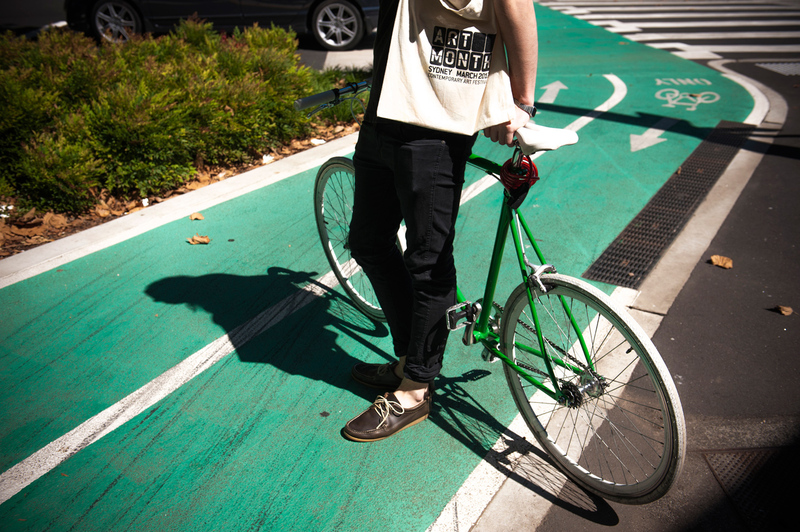 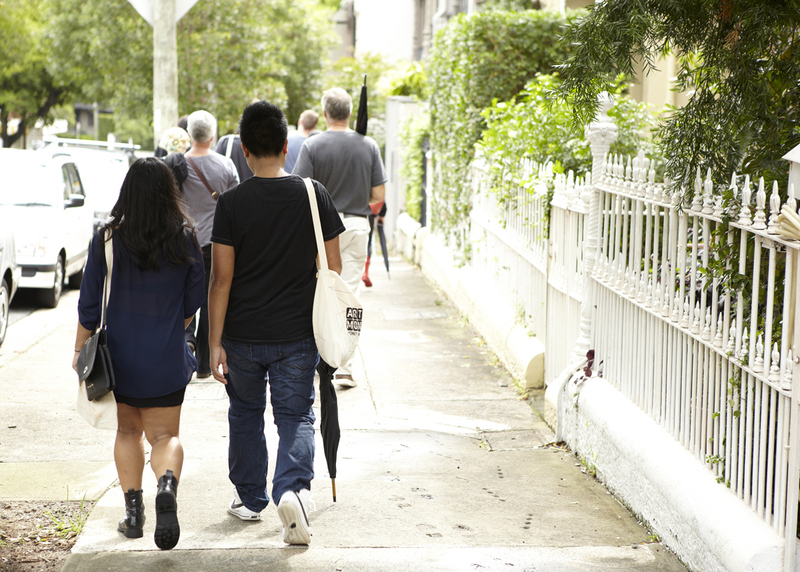 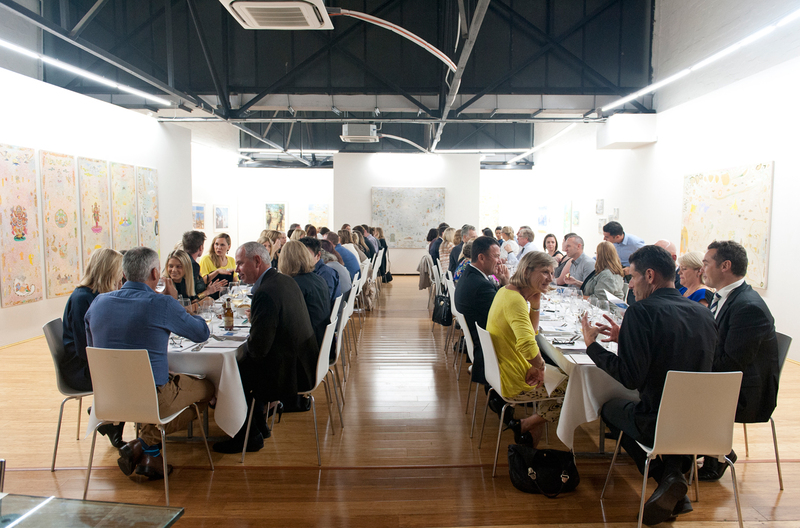 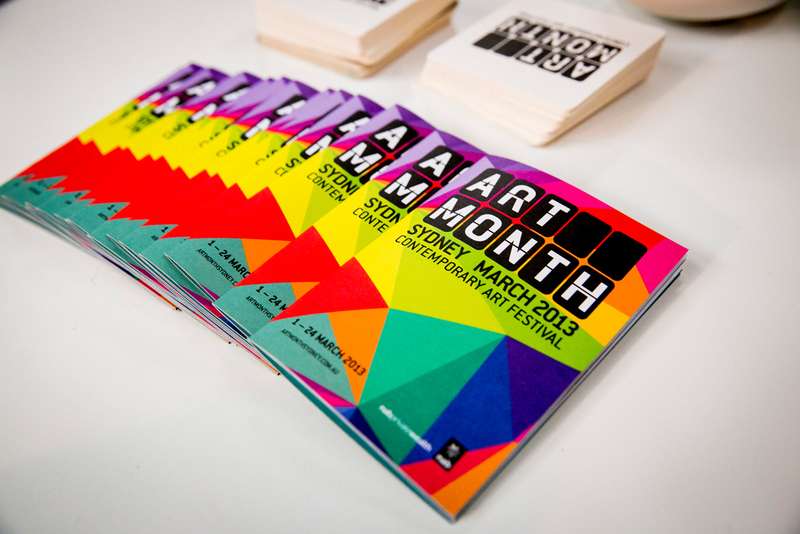 Art Month has become an anticipated element of Sydney’s cultural calendar. 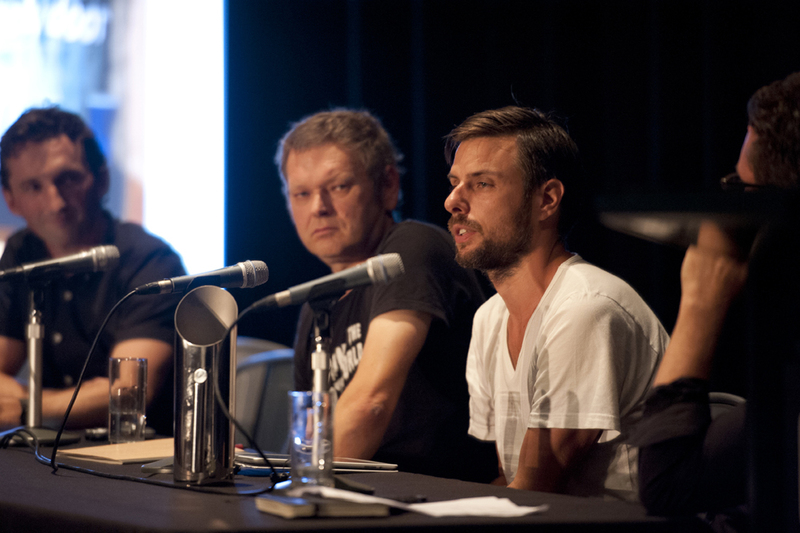 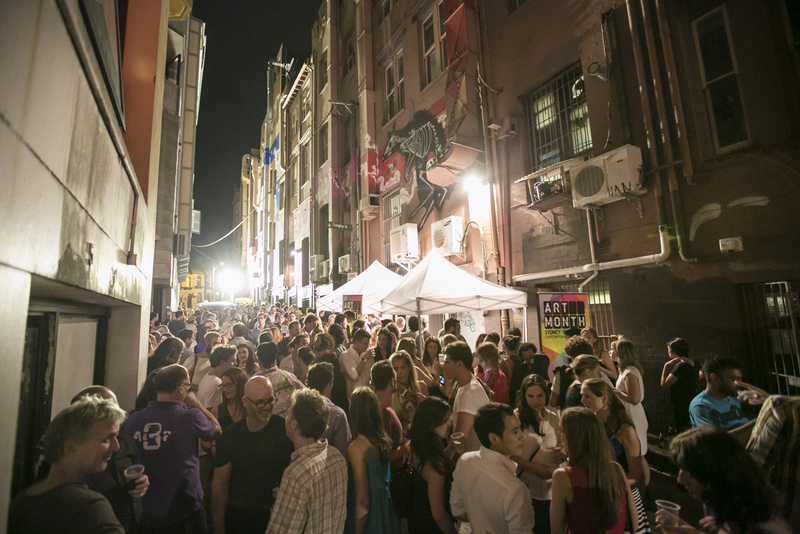 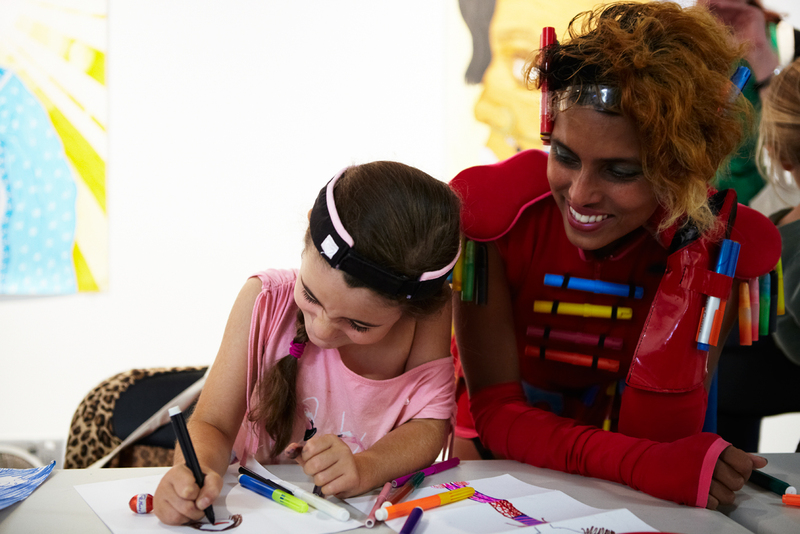 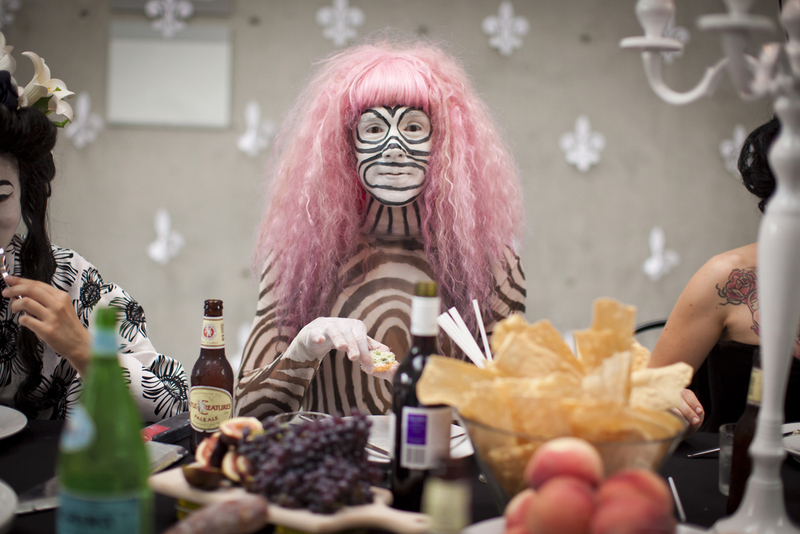 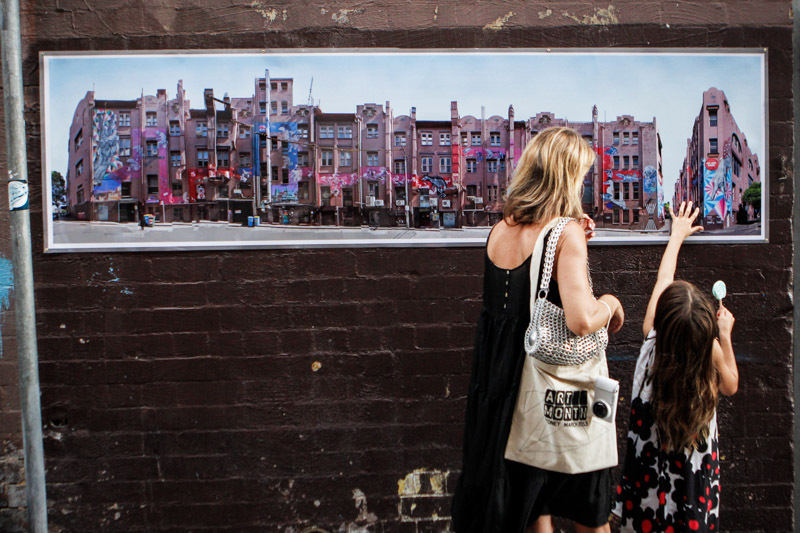 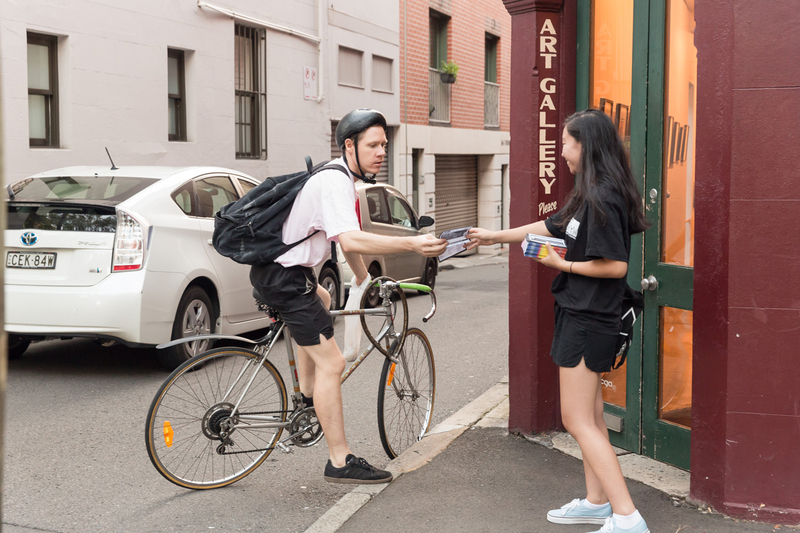 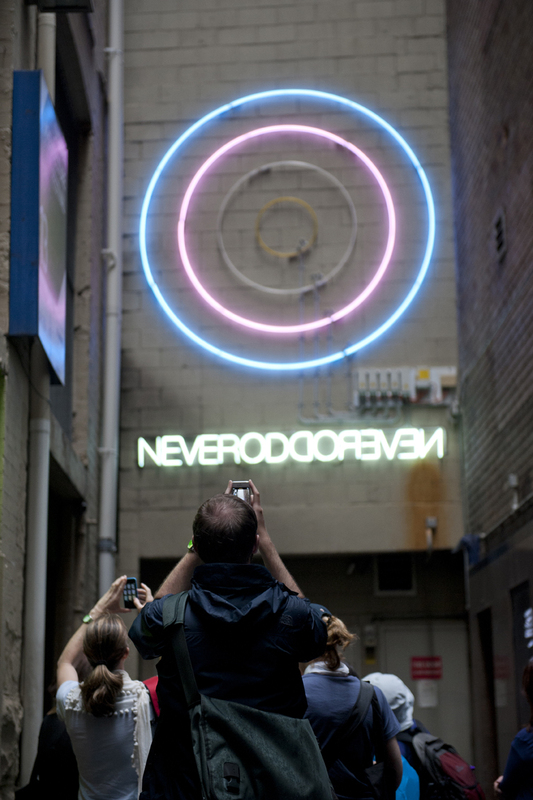 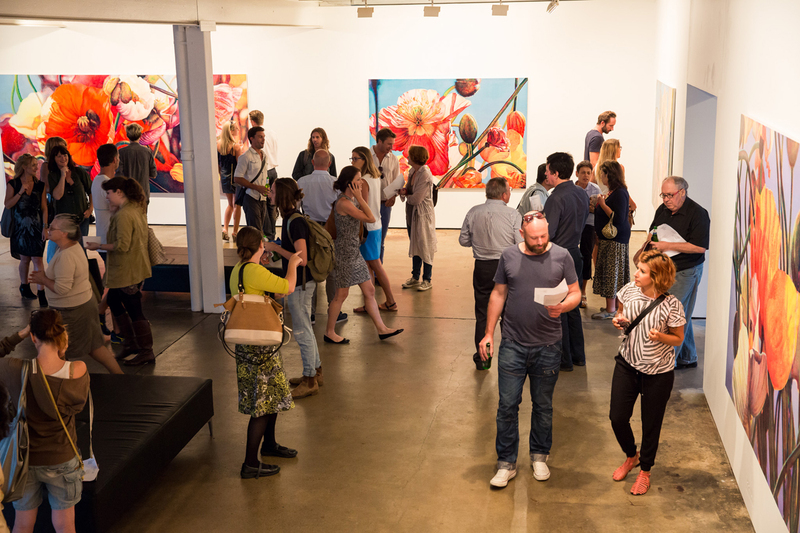 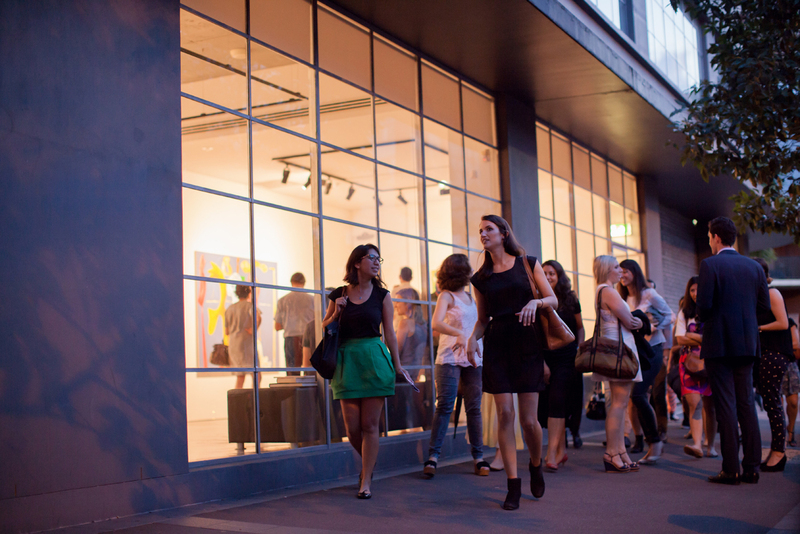 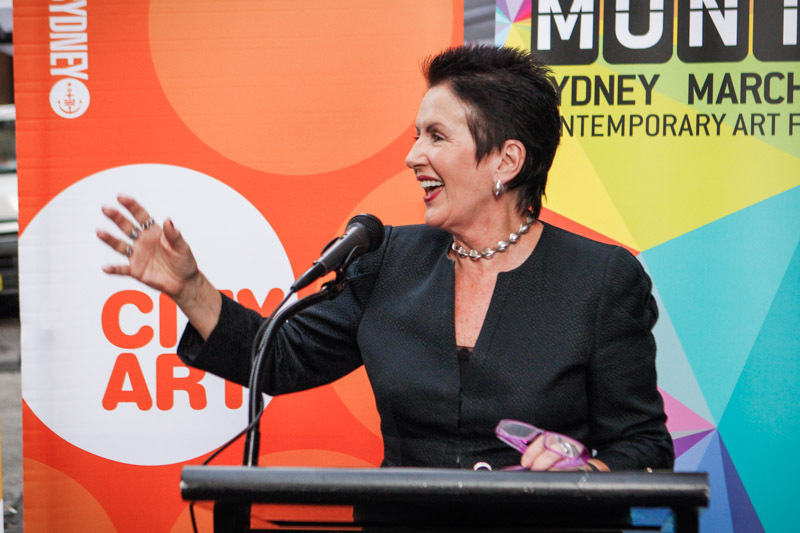 Each year the festival features hundreds of events and exhibitions involving over two hundred artists in art spaces across Sydney for an audience of around 50,000. 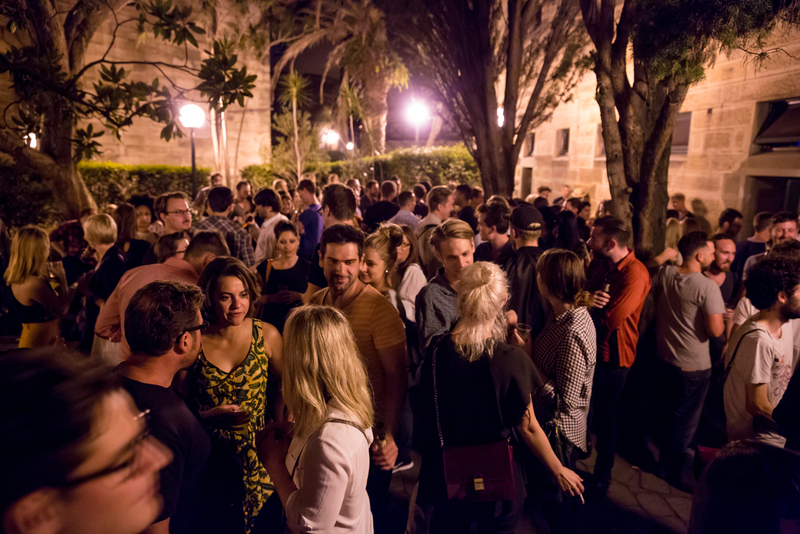 Program highlights include panel discussions, tours, debates, performances, workshops, artist dinners and art at night precinct evenings. 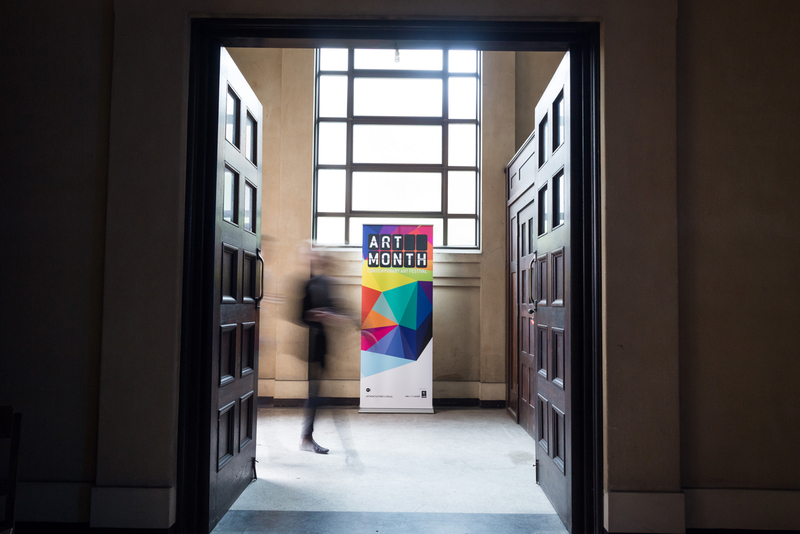 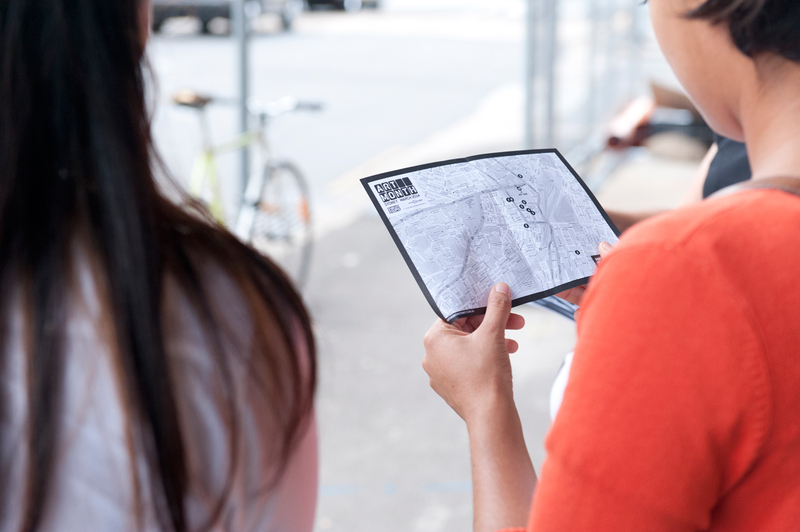 10 Group’s delivery of Art Month is holistic and includes everything from strategy, programming, curation, branding, sponsorship, marketing and communications, staffing, production and delivery.